Integrate Freshdesk with the software tools you use everyday. Tray’s Platform gives you the power to sync all data, connect deeply into apps, and configure flexible workflows—with no dev required. 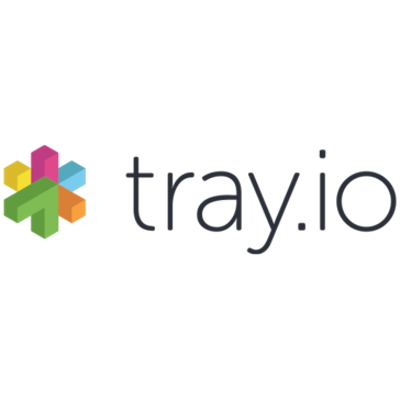 With Tray, you can: * Integrate Freshdesk with any app with our unique Universal Connector * Easily use our drag-and-drop workflow builder * Receive hands-on support for your applications to ensure business continuity * See how Tray's enterprise-scale API integration platform can transform your business.